Vicky leads an active life style and has always trained in gyms as well as danced. The goal here was to break through a long plateau and get the lean physique she really desired. 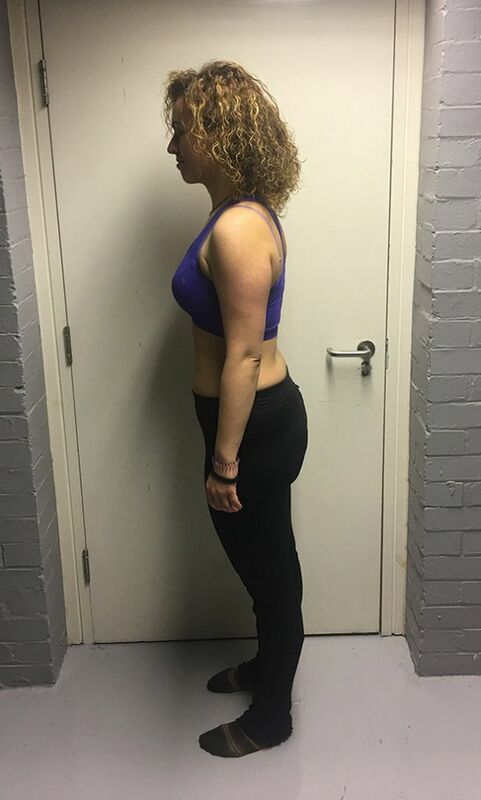 As with 99% of our female clients her main aim was to really tighten up around the stomach and hips. 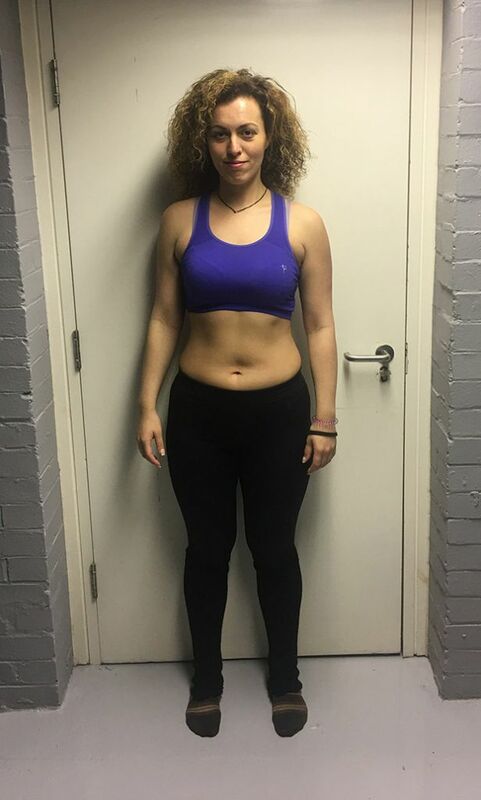 Vicky was consistent in her diet and attendance as every week she got a little bit leaner and a little bit stronger. 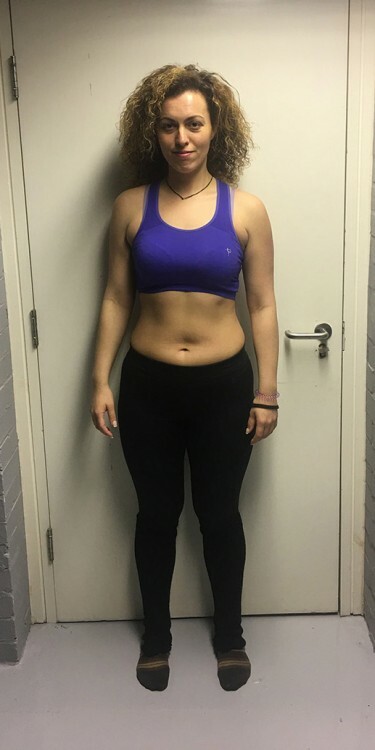 Consistency is always the most important ingredient in any fitness regime and Vicky got the results that she deserved with the effort she put in. 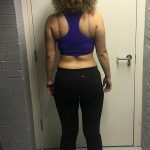 It is just as important for women to put on muscle as it is with men and it is always more impressive when a female client puts some on whilst losing fat due to the different hormone levels. 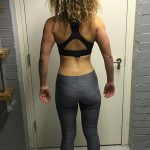 Vicky put on 1.5kg of lean mass whilst dropping 6kg of fat and a few inches around the waist. 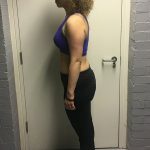 What a picture can’t show however is that Vicky is also now officially a powerhouse as she can deadlift 1.5 times her body weight and squat near to the same all in the same session as smashing out press-ups. We salute you Queen Vicky!